The following was to be part of the postscript for That Line of Darkness: The Shadow of Dracula and the Great War (Encompass Editions, 2012) but I instead decided to insert a Coda which examined the appeal of the Gothic in our times. In retrospect, I think the right decision was made. The original postscript works best as a series of blogs. 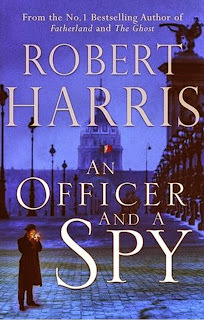 This short piece concludes that series. 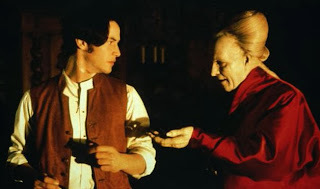 If Stoker conceived of Dracula as a critique of scientific positivism, he also challenges the assumption that mental health can be best achieved through self-control notwithstanding his expository writing wherein he explicitly champions the need for self-censorship. 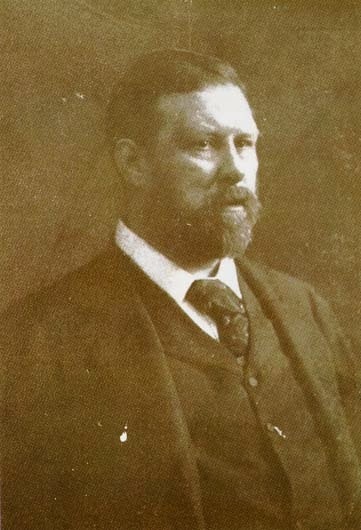 One reading of Stoker argues that his novels and other writings endorsed the need for restraint and the restoration of firm boundaries, and from what we know about his life we can assert that fear of disclosure and incitement of raw passions were overriding values. But his ability to write in the Gothic genre allowed him to explore more subversive ideas. 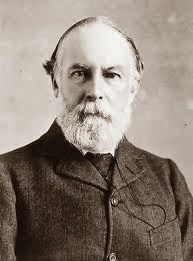 For all his conservative values, there is evidence in this nuanced novel of his tongue-in-cheek spirit to question the healthy male model of self-control that was so esteemed in the late nineteenth century. Perhaps this penchant reflected his Irish sensibilities and a wickedly perverse impulse to turn an Anglo stereotype of the Irish back on its perpetrators. For years the Anglo-Saxons had embodied masculine, virile qualities whereas the Celts were condemned as emotionally incontinent, with a sensibility that exuded a soft feminine quality with its “nervous exaltation.” This stereotype of the Irish fits the description of female hysteria that Mina experiences, but as I tried to demonstrate in That Line of Darkness: The Shadow of Dracula and the Great War, Stoker’s portrait of Mina is much more complex. The male characters equal, if not surpass, Mina in fretting about breaking down as the spectre of madness looms large for them. Renfield is the only one that is certified a lunatic but he has more insight into the dangers that Dracula poses not only for him, but also for Mina, than the healthy men do. Jonathan Harker experiences “brain fever” as a result of his forcible confinement and traumatic encounter with the three female vampires while in Dracula’s Castle that leaves him feeling weak and diminished. 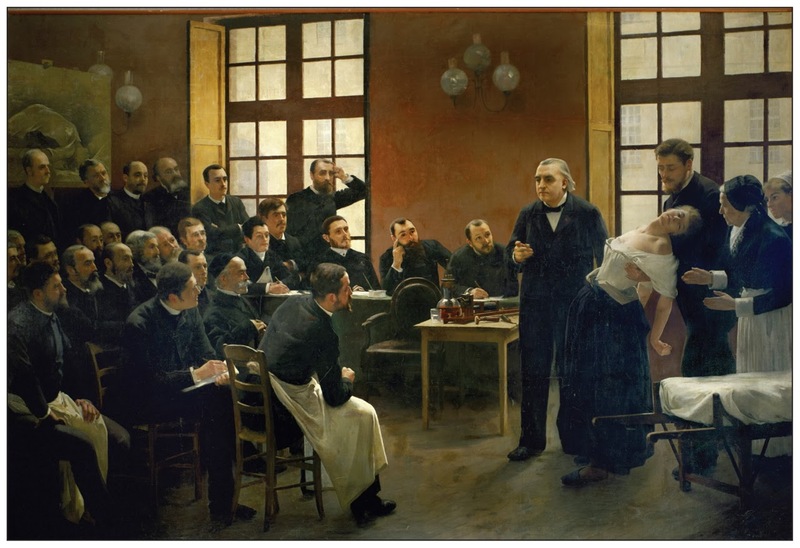 His somnolent ravings, his amnesia on waking, the resolution gone out of his eyes, the relapse and subsequent amnesia one month after his wedding on seeing Dracula ogling a pretty girl, are symptoms that Jean–Martin Charcot would have diagnosed as male hysteria. 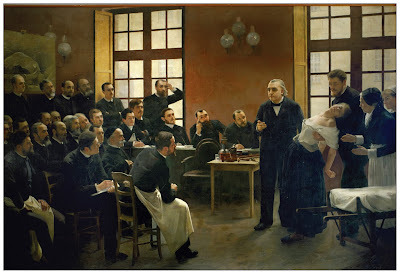 Indeed, his hysteria was more acute than that experienced by Mina. 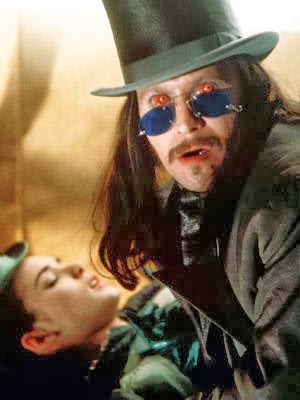 He does, however, acknowledge the support of Van Helsing, who has read his journal and written to Mina, affirming the reality of what he experienced in the castle even if it lies outside the boundaries of conventional science and religion. John Seward, often depressed and even suicidal, constantly frets about breaking down and going mad from which he protects himself through work—a defence that inhibits his professional development but possibly saves his sanity. He often consumes drugs to sleep and worries about becoming addicted. Since powerful emotions, especially in men, need to be contained and sanitized, the act of writing permitted both expression of the words and the restraint of feelings that would otherwise appear unmanly. To the embarrassment and incomprehension of Seward, Van Helsing breaks into a fit of uncontrollable giggles and tears after the death of Lucy. Manliness is not what defeats Dracula; Mina’s hybrid of feminine compassion and masculine ingenuity and tough mindedness are more germane. Stoker intuitively understood that the manly model of emotional self-restraint and the constant exercise of will power by themselves were inadequate tools to confront vampirism or the undead. 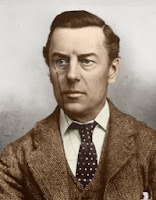 Had Stoker lived three years more, he would have witnessed the powerful currents of World War Ι in which thousands of men enlisted in a war that would severely test their manhood in ways that were almost unprecedented and where the forces symbolized by vampirism re-emerged: xenophobia, the blood lust and men trapped between life and death as the casualties of severe war wounds or post-traumatic stress. In this tragedy, reason and self-restraint were helpless before the maws of a technological war devoured young men. 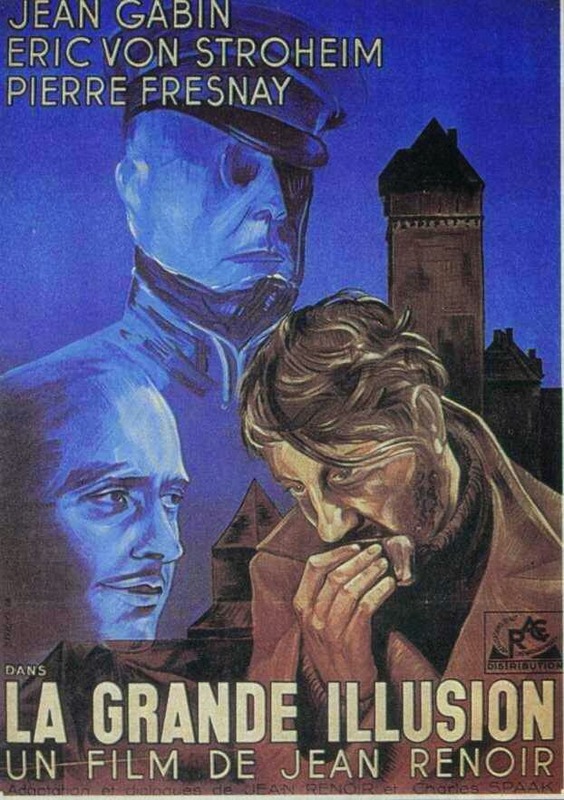 In a small way, Dracula portends what happens to healthy men when confronted by a powerful enemy when terror and horror can reduce these men to a shadow of their former lives when they suffered from shell-shock. 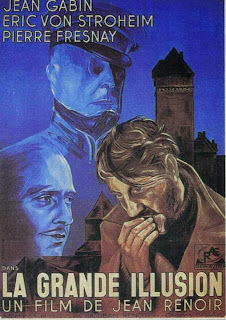 I originally conceived of a chapter on Ibsen's The Doll's House in That Line of Darkness: The Shadow of Dracula and the Great War (Encompass Editions, 2012) but I deleted it because it was a naturalistic drama and not enough of the Gothic in it. 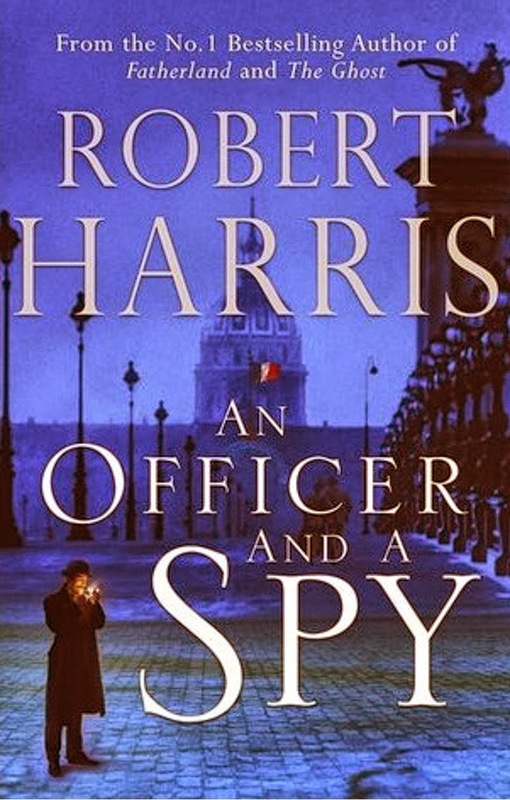 This two-part piece substantially rewrites that chapter in large part because I have benefited from the insights of Toril Moi's Henrik Ibsen and the Birth of Modernism: Art, Theater, Philosophy, (Oxford University Press, 2006). —I want to be something so much worthier than the doll in the doll’s house. —I believe that I am first and foremost a human being—like you—or anyway that I must try to become one. The relationship between Nora and Torvald Helmer foundered because they were playing their expected Victorian roles of a married man and woman rather than being individuals. Contrary to what contemporary supporters and detractors, as well as many modern audiences believe, The Doll’s House is not a drama about the rights of women. Ibsen made that clear on more than one occasion. He even asserted: “I am not even very sure what Women's Rights really are." 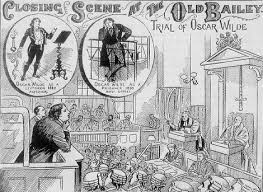 Nora's story was inspired by what actually happened to a woman Ibsen knew and whose secret was remarkably similar to that of his heroine except that when the husband found out he divorced her and committed her to an asylum. 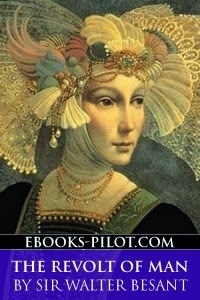 The pleadings of their children prompted him to have her released and marry her again. Ibsen mused on that experience and embarked upon of what turned to out to be a searching exploration of the female at the turn of the century. 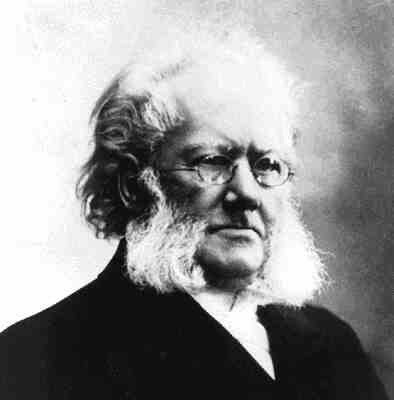 To accomplish that feat, Ibsen sets out to challenge two current beliefs: a kind of moral utopianism that the purpose of art is to uplift and that husbands and wives, and mothers, sisters, daughters must conduct their lives according to the prescribed "ideals" of love, fidelity, self-sacrifice. The result is that they live constricted and deformed lives not only diminishing their lives and family relationships; they can also cast a pall on others since their comments and actions are only weighed in terms of how they affect their immediate family not on how they would harm or show appalling insensitivity to others. At the beginning of the play, Nora is flighty and irresponsible caring only about her family’s interest and has no understanding of society or the law. By the end all that is changed, as their marriage unravels. Her evolution from a doll-woman towards a nascent self-knowledge, together with knowledge about others, by leaving the comforts of her velvet prison-home to purse an uncertain life is why The Doll’s House is a seminal drama and why audiences continue to watch performances. For eight years, Nora and Torvald Helmer believe they are happily married and on the brink of a blissful new phase of life: Torvald has been promoted to bank manager and their money worries are over. Nora has been apparently content to masquerade as the “spendthrift,” the “featherbrain,” the ‘little squirrel’, in short the flighty, cosseted child–wife–mother in contrast to her doting husband Torvald who poses as the wise, benevolent protector. Nora displays a silliness and insensitivity that are also part of her downfall. At the beginning she is lying to Torvald about the macaroons he has forbidden and she has concealed. This could be comic if it were not part of a tissue of lies and evasions that make up her life. 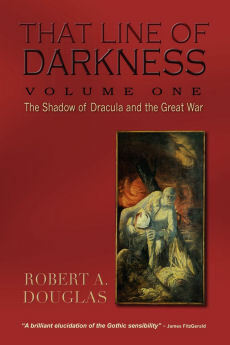 The following selection was deleted from the chapter The Illusions and Realities of Total War in That Line of Darkness:The Shadow of Dracula and the Great War (Encompass Editions, 2011) for reasons of space. Depending on their status, the prisoners-of-war experienced both material deprivation and psychological trauma. Because the belligerents generally abided by the rules of the Hague Convention, they generally treated POWs better than what a later generation received in the Second World War. Officers, who were not even required to work, were treated considerably better than enlistees. Jean Renoir’s 1937 masterly antiwar film, La Grande Illusion, conveys class distinctions, but in the end national allegiance trumps class. Although all the French prisoners-of-war are officers, a French enlisted soldier, Maréchal, who has worked his way through the ranks, is sent into solitary confinement for leading the singing of the Marseillaise during a theatrical review, a punishment that would not have been visited upon the French aristocrat. 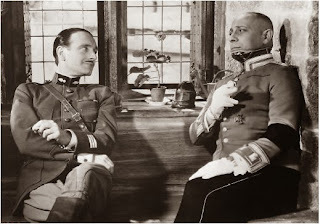 The German officer in charge of the medieval castle, Count von Rauffenstein, still clings to the notion of an international brotherhood of class that transcends nationalism which he and his immaculately dressed French counterpart, the aristocratic and fellow professional officer, Boeldieu, belong. 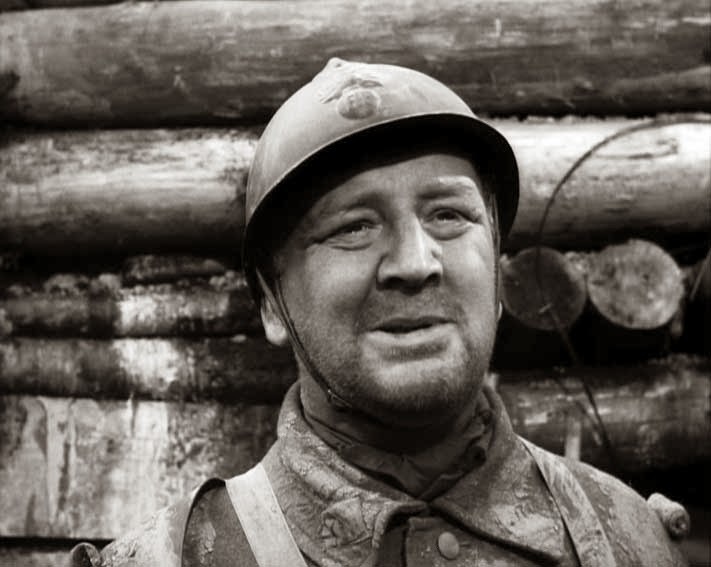 Although he displays a haughty disdain for his fellow prisoners in the first part of the film, by heroically setting himself up as a decoy to allow Maréchal, the man of the people, and the Jew, Rosenthal, to escape, Boeldieu aligns himself with an inclusive civic French nationalism that embraces all classes and ethnic groups. But the film for all its memorable moments sanitizes the physical conditions of the men. In the real camps that vastly varied in quality even those that housed officers, hunger remained an urgent rendered it difficult for the Germans to feed their prisoners. It was only through the efforts of the Red Cross that food parcels from France generally arrived saving the prisoners from starvation. Still, about 20,000 British servicemen died in German prisoner-of-war camps from ill-treatment, starvation and disease, mostly from dysentery. It was much worse for POWs on the eastern front where malnourishment and disease claimed a much larger number of lives. 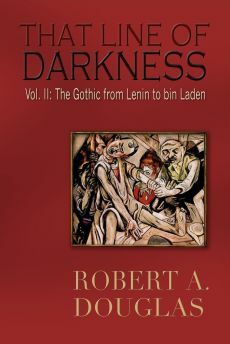 I originally wrote a chapter on the 1920s that was to be included in the Soviet section in That Line of Darkness: The Gothic from Lenin to bin Laden (Encompass Editions, 2013) but for reasons of space it was excluded from the published book. I have used this space to disclose several of its vignettes. The following is one of them. The New Economic Policy known as NEP was conceived not only to pacify the peasantry but also to resuscitate a prostrate economy in the cities. Lenin realized legalization of private trading in the countryside would be ineffective and the peasantry would not part with their extra surplus unless they could buy (or more likely barter for) the boots, nails and hand ploughs available in the cities. Since the Civil War largely precluded the state’s manufacture and distribution of basic consumer goods, Lenin turned to material incentives to encourage individuals to re-establish workshops and small firms that would manufacture and sell products. 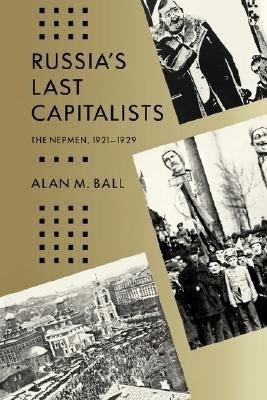 NEP was an attempt to unclog the economic circuits between urban and rural areas through a combination of state socialism and private market forces that allowed the peasantry freedom to sell to the state, cooperatives or individuals. The key industries—fuel, foreign trade, banking, and war industries—remained under centralized control. As other state industries became decentralized, they were not only required to operate commercially and sell to the highest bidder but they also did not need to meet a state production quota. In this mixed economy, the space available for private initiative was filled by the so-called Nepmen, those large-scale urban traders, financiers, manufacturers, merchants, artisans and petty vendors, who flooded the market with formerly scarce goods like butter, cheese and fruit. The population of Moscow doubled during the period of the NEP. Cafes, restaurants and even nightclubs opened after having been boarded up during the bleak, lean years of War Communism. The most quintessential form of economic activity during the 1920s were the entrepreneurial private traders (bagmen) from the cities that fanned out by rail into the countryside to barter for vegetables, ceramic pots and knitted scarves. As the bagmen expanded their activities, they sold to urban shops while purchasing chairs, nails and hand tools and turned the War Communism greyness and austerity of cities like Moscow into bustling beehives of vibrancy. By 1928, when Stalin repudiated the NEP with its uneasy hybrid of market forces and state controls, the economy may not have recovered to a 1913 level, but it was impressive enough to demonstrate solid growth. 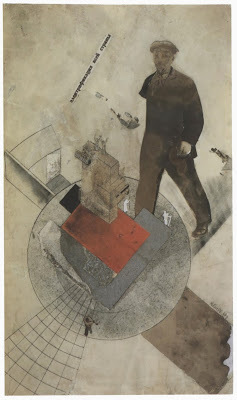 Gustav Klutsis (1895-1938) was a Latvian-born Soviet poster designer who started out as an avant-garde artist whose goal was to radically transform the spectator's viewing habits and then mutated into a agitprop supporter of the Bolshevik regime after participating in the October 1917 assault on the Winter Palace. He believed that the role of the artist was to communicate an unambiguous political message. His all-out endorsement of Lenin and Stalin did not however prevent his arrest and execution during the Great Terror of 1938. Below is a sampling of his output some of which might have been included in the chapter The Spirit of Socialism in That Line of Darkness: The Gothic from Lenin to bin Laden (Encompass Editions, 2013) had space permitted.